Suspecting something amiss, Mr Khan went to the terrace but could not find Safia. At about 10.30 am, Mr Khan asked Safiya to go upstairs and shut the valve of the overhead water tank and also to water the plants on the roof. Safiya went but did not return for an hour. 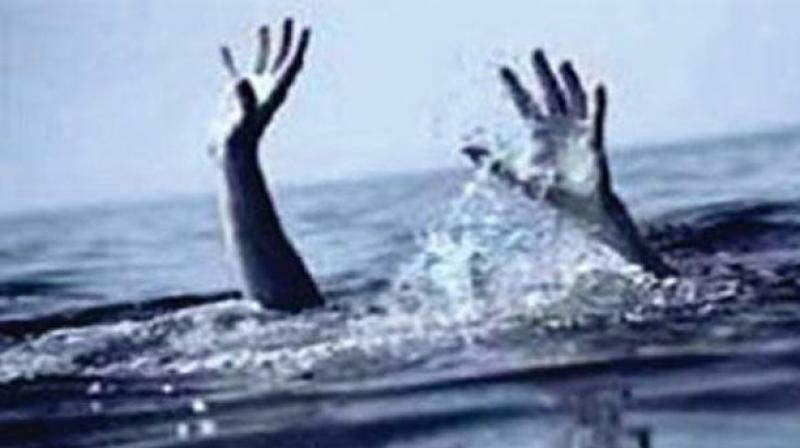 Hyderabad: A 23-year-old woman, who went to close the valve of an overhead tank accidentally fell inside and drowned at an apartment complex in Kukatpally on Sunday. The victim, identified as Mohammed Safiya, 23, a graduate, who was living with her parents Yakub Ali Khan and Munni at Pragathi Enclave Apartments in Bhagyanagar Colony under the Kukatpally police station limits. “Suspecting something amiss, Mr Khan went to the terrace but could not find Safia. He called the apartment watchman Kistaiah to assist him and they found Safiya inside the tank. They found that the bottle which was used to water the plants was also inside the tank,” the officer said. The police said that Safiya might have bent into the tank to collect water and slipped inside. Based on a complaint from her father, a case of suspicious death has been registered for investigation. Safiya's body has been returned to the family after conducting the autopsy at the Gandhi Hospital mortuary.